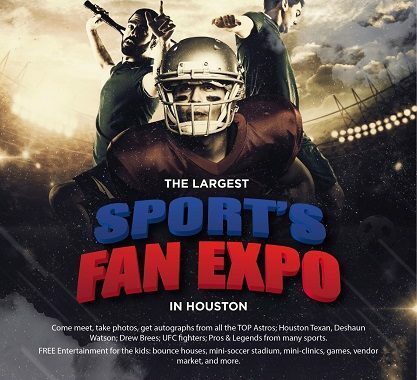 The Sportify/GTSM Sport Expo will give guests a chance to meet, take photos with, and get autographs from the top Astros, Houston Texans, UFC fighters, and pros & legends from many sports. Football quarterback Deshaun Watson, Drew Brees, and many others will be hosting the event. There will be free entertainment for the kids: bounce houses, mini-soccer stadium, boxing ring, MMA cage, mini-clinics, games, demonstrations, vendor market, and more. 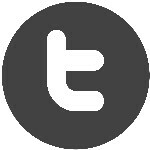 Join the 3-night After-part at Eleanor Tinsley Park, with the biggest bands like HINDER, LIL TROY, JACKYL, and many more.